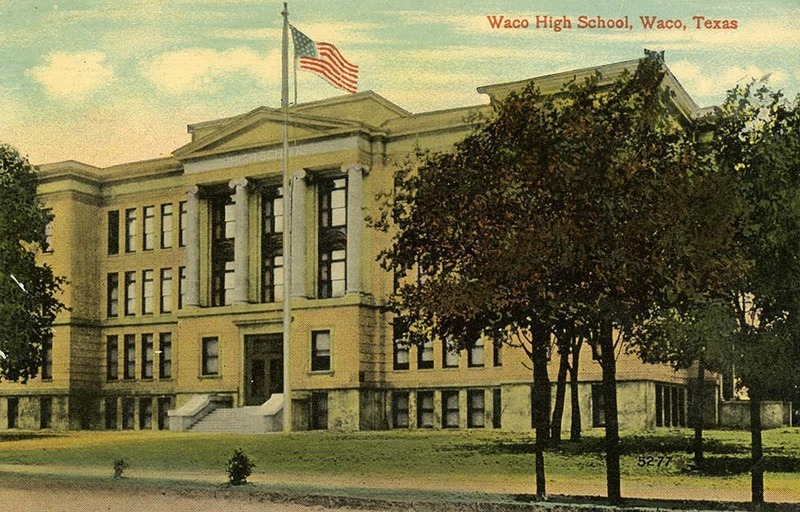 Old Waco High School is the oldest of several extant buildings to have housed Waco High School. Initially the school met in two small buildings in downtown Waco during the 1880s, and for many years was the only public school west of the Brazos. The high school was built in 1910, and sits in downtown Waco on Columbus Avenue in close proximity to the courthouse and the ALICO building. The school quickly became notable in the community. 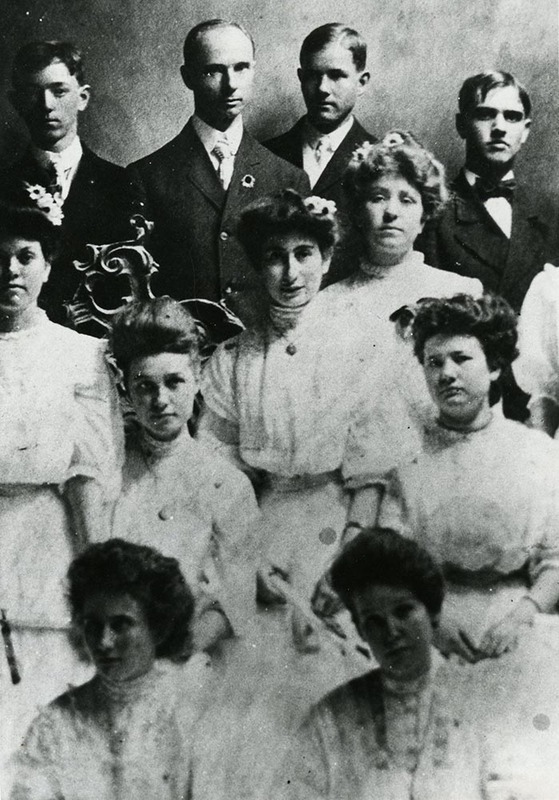 In 1915, all 110 seniors passed their classes and graduated. At their graduation ceremony, the keynote speaker invited them to draw upon the efficiency, industry, and preparedness they had been taught at Waco High, for these “were the qualities by which they would eventually triumph” in life. 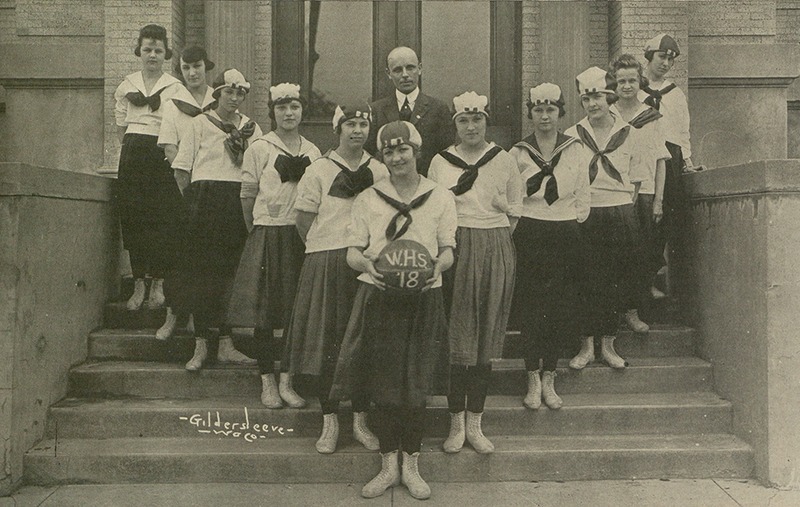 The athletic program was also successful early on. 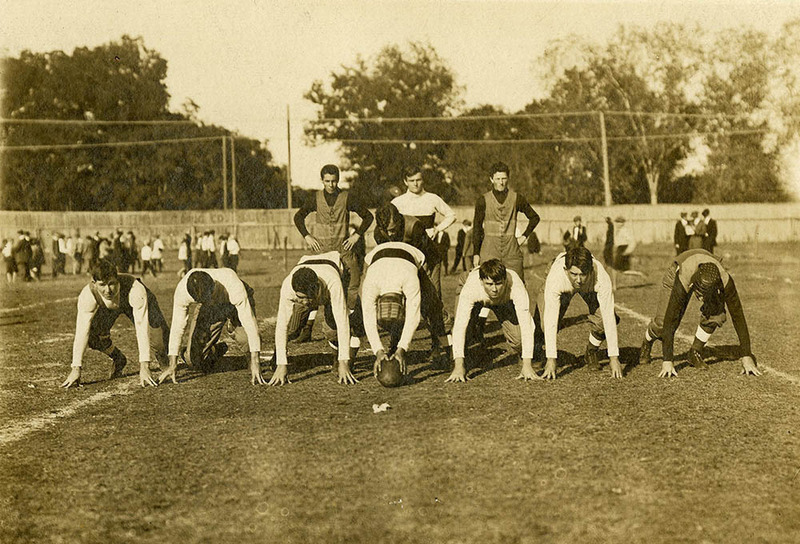 In 1922, the Waco High Tigers defeated the Abilene Eagles, becoming the Texas State Football Champions. 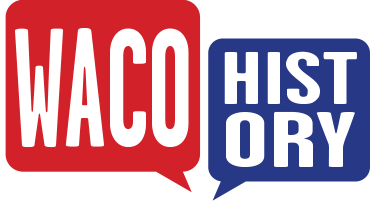 The racial makeup of Waco High began to change in the 1960s when the Waco Independent School District began implementing racial integration. Prior to integration, African American students attended Jefferson Moore High School. 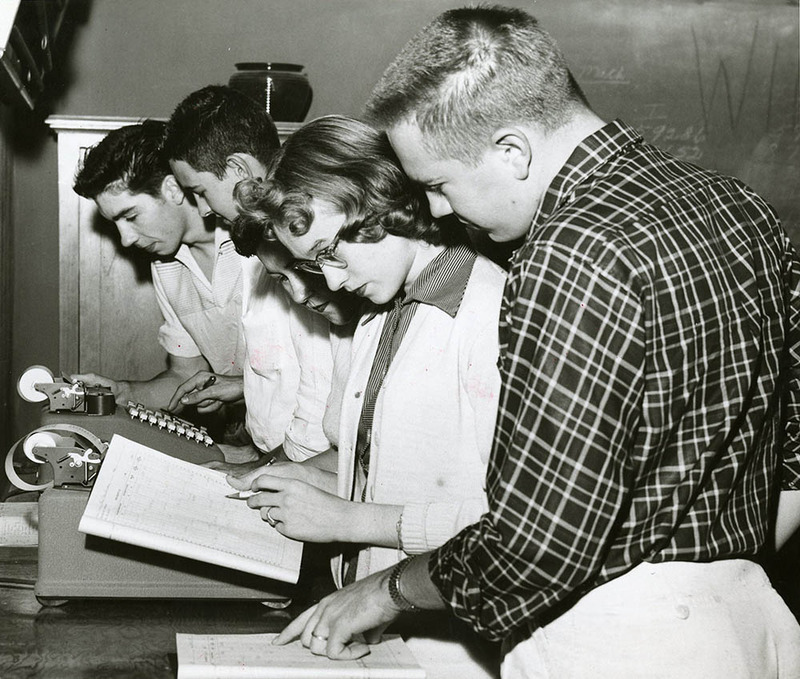 The school board mandated incremental integration beginning with teachers and then students, but only achieved the minimum requirements to meet federal standards. 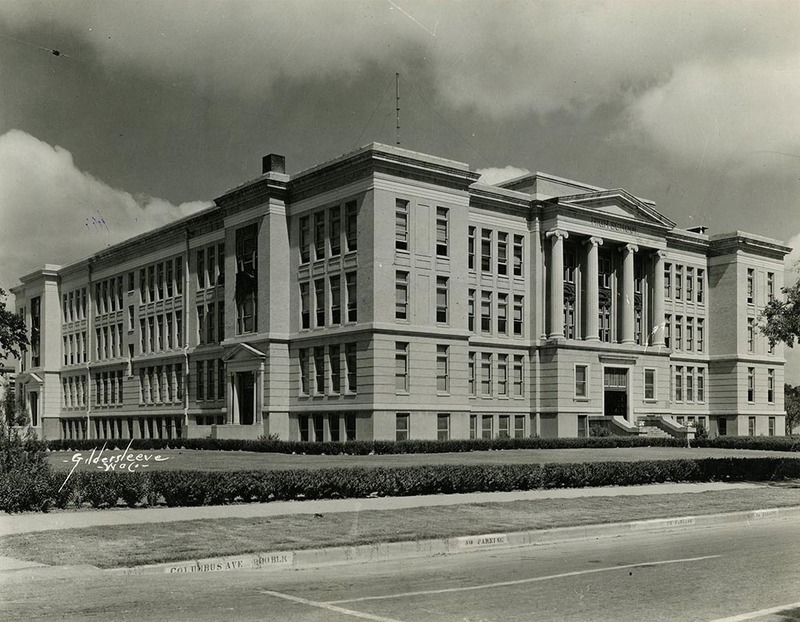 In 1971, a new structure was built to house Waco High School on North Nineteenth Street. 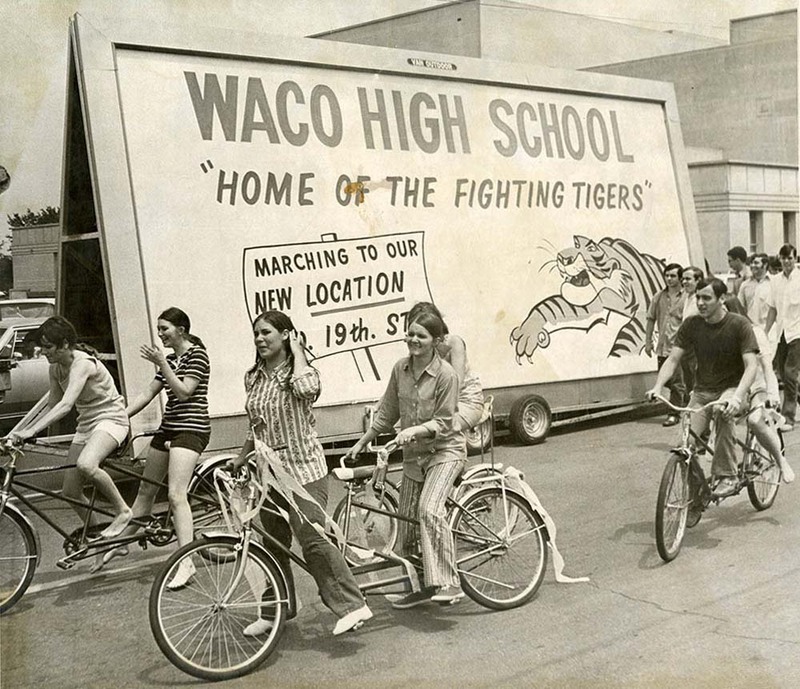 Citizens of Waco offered many suggestions for ways to repurpose Old Waco High. For instance, many wanted the building to be used for special education and neighborhood recreation programs. Some thought it best to simply sell it to the highest bidder. Over the next twenty years, Old Waco High was used to house an alternative school, a special education department, a museum called the Metropolitan Learning Center, and a pregnancy resource center. In 1990, the building was closed to the public and sat empty. The school board put the building up for sale in 1995. However, the cost of removing asbestos and lead-based paint from the building, nearly ten million dollars, led to buyer after buyer losing interest over the next decade. In 2004, dismayed citizens who did not want to see the historic building destroyed attempted to raise the necessary funds to renovate the building but were unable to find a lead donor to assist in the process. In 2006, a private developer came along with a proposal to renovate Old Waco High. Rehab Builders proposed to develop the building into loft-style apartments which would be offered to low-income families. In 2008, the sale of Old Waco High was completed after the developer agreed to preserve the historic integrity of the building. Today, each unit of the Historic Lofts of Waco High is different depending on where it exists in the floor plan. For instance, some units contain chalkboards; others might have a basketball goal or game clock. 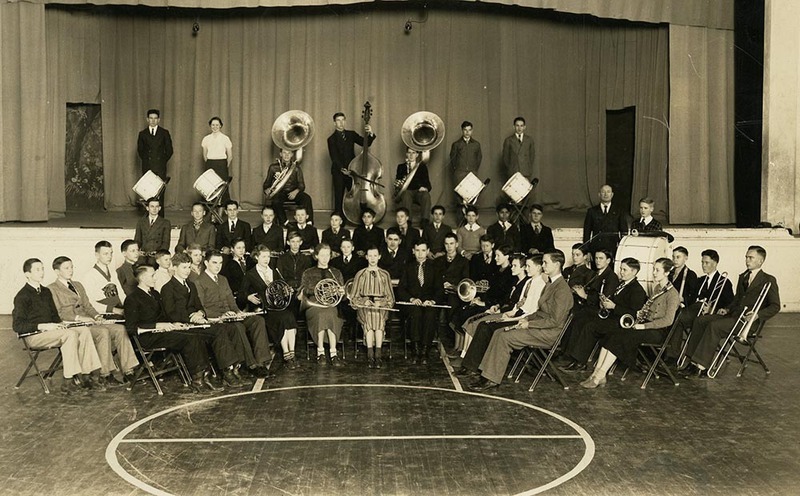 Old Waco High became deeply woven into city fabric through its dedication to the education of youth in Waco. The school educated generation after generation of Wacoans, creating a legacy that many fought to preserve after the school’s closure. Today, Old Waco High remains an important part of the community through its provision of quality housing to low-income citizens. 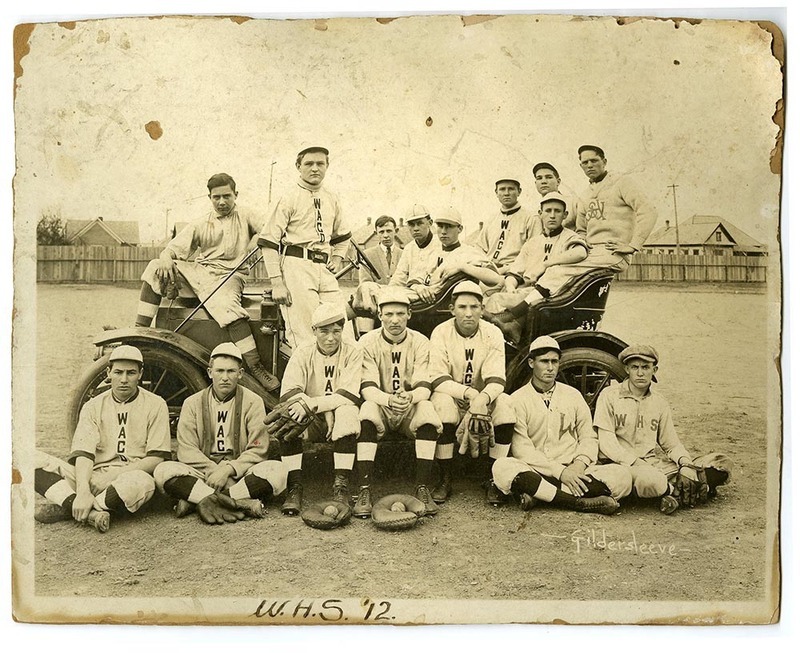 Paige Sullivan, “Old Waco High School,” Waco History, accessed April 19, 2019, https://wacohistory.org/items/show/31.